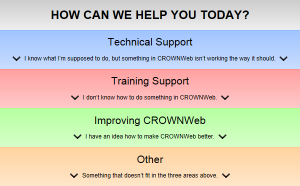 The OCT Team would like to announce registration for the June “CROWNWeb New User Training” is now open. 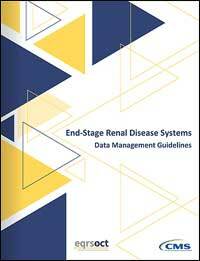 Information is available via the Virtual Training Calendar. Training is scheduled for June 12th at 2:00 pm ET.